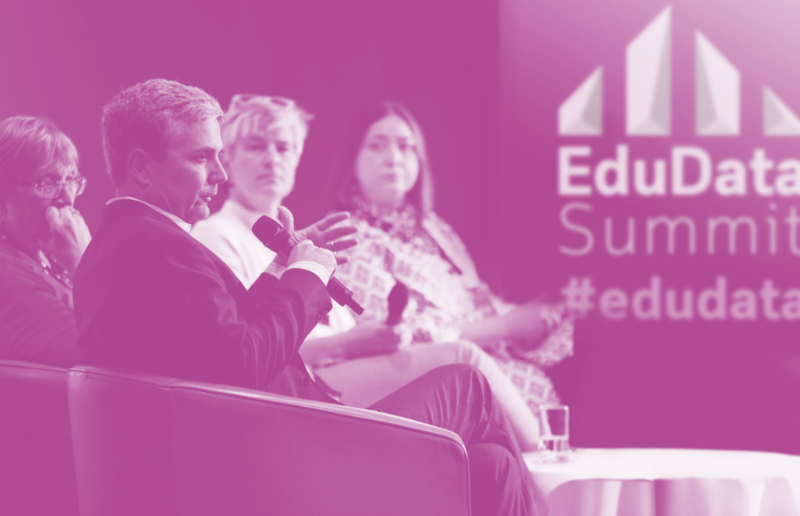 The 2018 EduData Summit will be taking place on the 18th to 19th June in Boston, showcasing how cutting-edge Intelligence and Analytics can benefit universities. 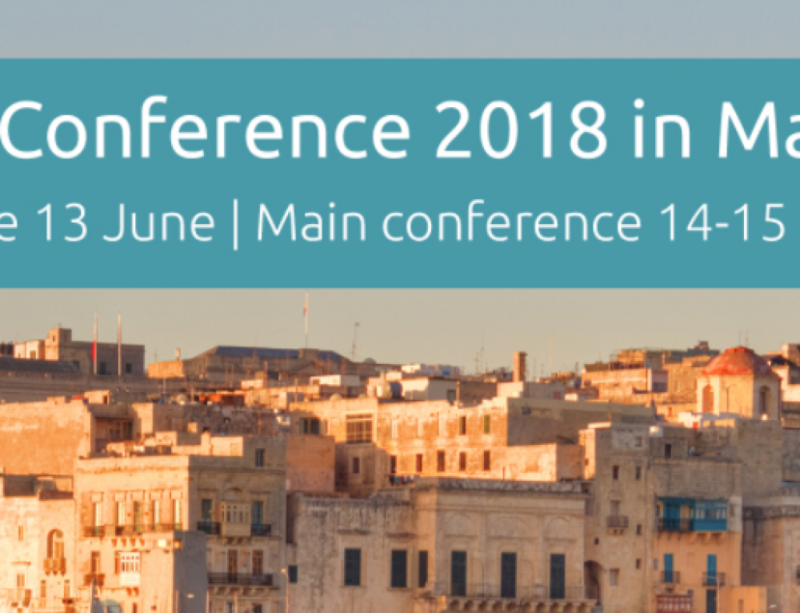 The prestigious venue will enable you to meet over 40 speakers from world-class universities, sharing best practices on institutional data management and usage. Our complimentary guided tour around the Massachusetts Institute of Technology – MIT campus and networking Gala Dinner will provide plenty of opportunities for you to connect with more than 300 delegates from over 120 institutions. 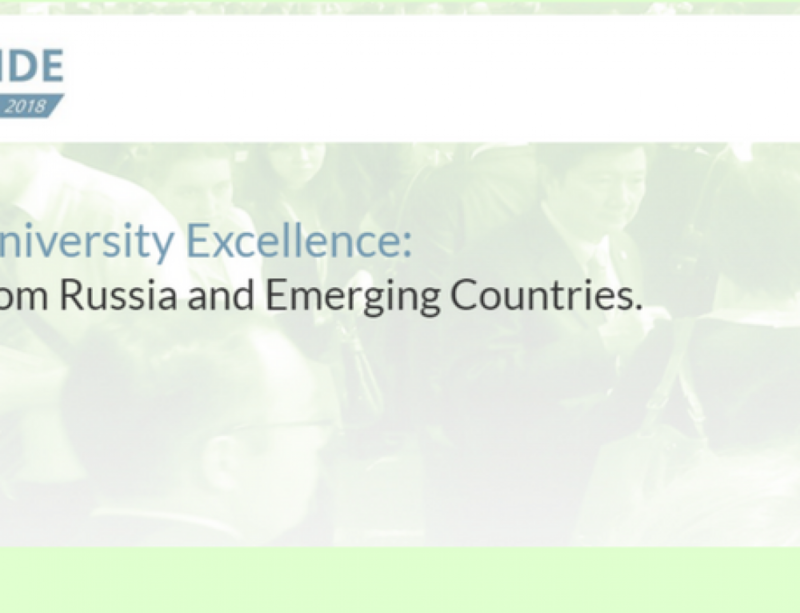 All attendees will be able to learn how to get the most value from their data, making their university a more innovative, competitive and data-driven organization. For those wanting a rankings experience, The QS Rankings Summit will be held straight after the EduData Summit, on June 20th. 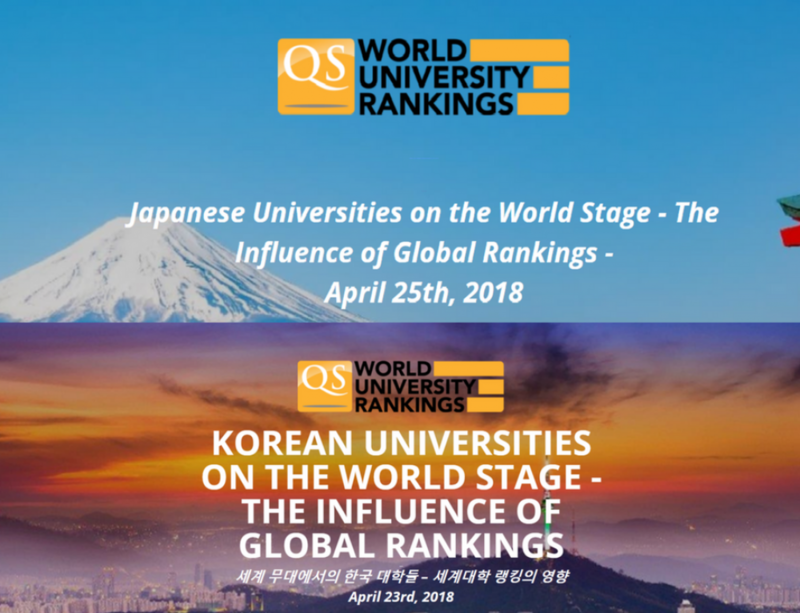 It will cover the areas that directly benefit institutional performance and are reflected in the QS Rankings. As an added benefit, interested delegates can schedule exclusive 30-minute, one-to-one complimentary consultations with our senior team of data analysts and rankings experts. Register for this year’s EduData and QS Ranking Summits.